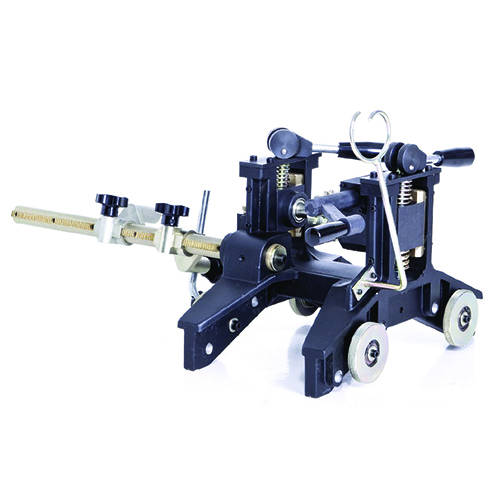 The MX1 Chain Cutting Machine is a flame beveling machine designed to cut pipes and tubes 4″ and larger. Spiral and seam welded pipes are no problem for this heavy duty, robust unit. 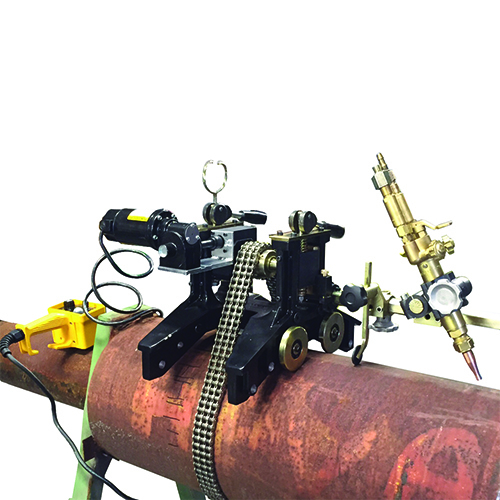 The adjustable wheel positioning system improves accuracy across a range of different pipe diameters. The accuracy, versatility, and quality of this unit make it hard to beat for chain cutting applications. The MX1 Beveling Machine is supplied with an adjustable rack torch holder, handles, and service key as standard. Optional extras include a 9′ flexible shaft cable, and 18V motorized kit, torch holders and chain kits to suit your application. Even plasma cutting is achievable with our optional plasma motorizing kit. Adjustable Band guide tracks can also be supplied for additional accuracy, or to cut vertical pipes and vessels. 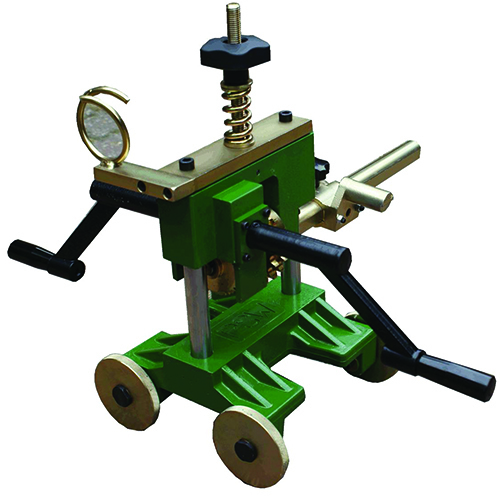 Manufactured in the EU, this chain beveling machine meets all necessary safety specifications. All machines are subject to a rigorous inspection process before dispatch, ensuring a quality product, fit for purpose.